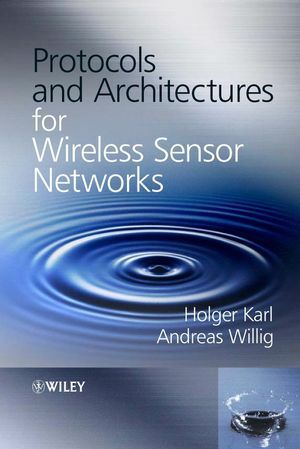 Wireless Sensor Networks helps readers discover the emerging field of low-cost standards-based sensors that promise a high order of spatial and temporal resolution and accuracy in an ever-increasing universe of applications. It shares the latest advances in science and engineering paving the way towards a large plethora of new applications in such areas as infrastructure protection and security, healthcare, energy, food safety, RFID, ZigBee, and processing. 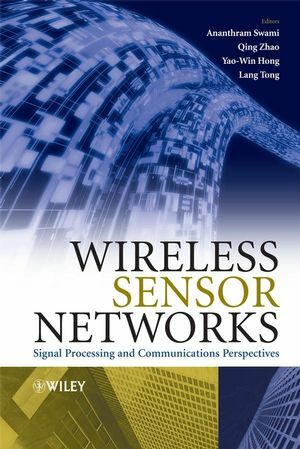 Unlike other books on wireless sensor networks that focus on limited topics in the field, this book is a broad introduction that covers all the major technology, standards, and application topics. 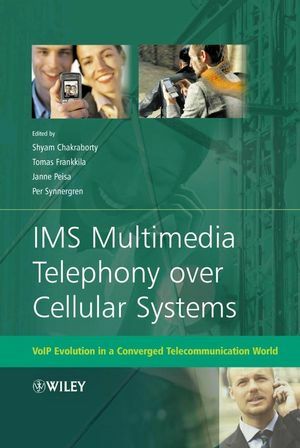 It contains everything readers need to know to enter this burgeoning field, including current applications and promising research and development; communication and networking protocols; middleware architecture for wireless sensor networks; and security and management. This book is ideal for networking designers and engineers who want to fully exploit this new technology and for government employees who are concerned about homeland security. 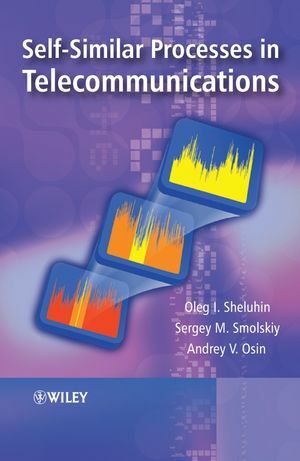 With its examples, it is appropriate for use as a coursebook for upper-level undergraduates and graduate students. Kazem Sohraby, PhD, is Professor of Electrical Engineering in the College of Engineering at the University of Arkansas. Dr. Sohraby has also served as head of the university's Department of Computer Science and Computer Engineering, and as Director of Telecommunications Management Department at Stevens Institute of Technology, Hoboken, New Jersey. Prior to his university appointment, Dr. Sohraby spent much of his career at Bell Labs Advanced Communication Technologies Center. His work resulted in more than twenty new patents for Bell Labs. Daniel Minoli has worked and published extensively in the field of IT security, with more than thirty years of hands-on experience in IT, telecommunications, wireless, and networking. He has helped develop systems and solutions for such organizations as Advanced Research Projects Agency (ARPA) think tanks, Bell Telephone Laboratories, ITT, Prudential Securities, Telcordia (Bell Communications Research), AT&T, Leading Edge Networks, Capital One Financial, SES Americom, New York University, Rutgers University, Stevens Institute of Technology, and Société Générale de Financement du Québec. His columns have been published in Computerworld, Network World, and Network Computing. Taieb Znati, PhD, is a Professor in the Department of Computer Science at the University of Pittsburgh. 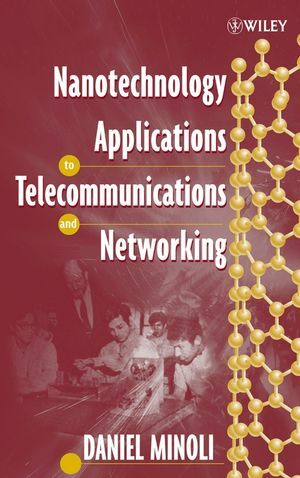 Dr. Znati's recent work focuses on the design and analysis of network protocols for wired and wireless communications, sensor networks, network security, agent-based technology with collaborative environments, and middleware. 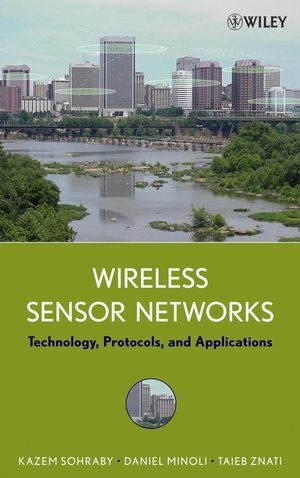 Wireless Sensor Networks is a very important and widely researched area. It is a major research target of the National Science Foundation and the US Department of Defense.